Sorby Adams wines are personally crafted to reflect the European style which allows the wine’s character to shine through, optimising fruit and enhancing longevity. Testament to his winemaking skills, Simon has amassed more that 65 trophies and 300 gold medals during his career, including twice winning Best Vintage Red at the International Wine and Spirit Challenge in London, the Stoddard Trophy at Brisbane and the “Triple Crown” at the National Wine Show in Canberra including Best Wine of Show. Fruit characters of blackberry, cassis and blackcurrant, with tones of redcurrant and red cherry. Hints of red liquorice, cinnamon, coffee and chocolate combine to produce a most alluring and complex bouquet. 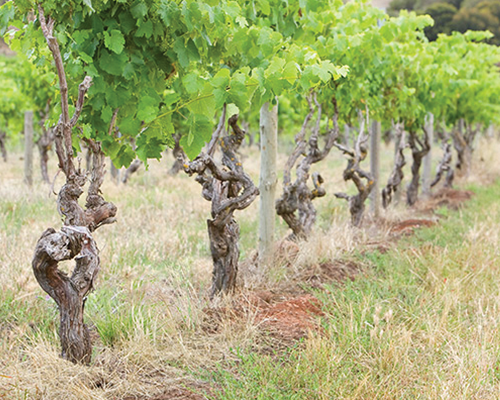 Sorby Adams Wines is based on the philosophy that great wines are made in the vineyard. 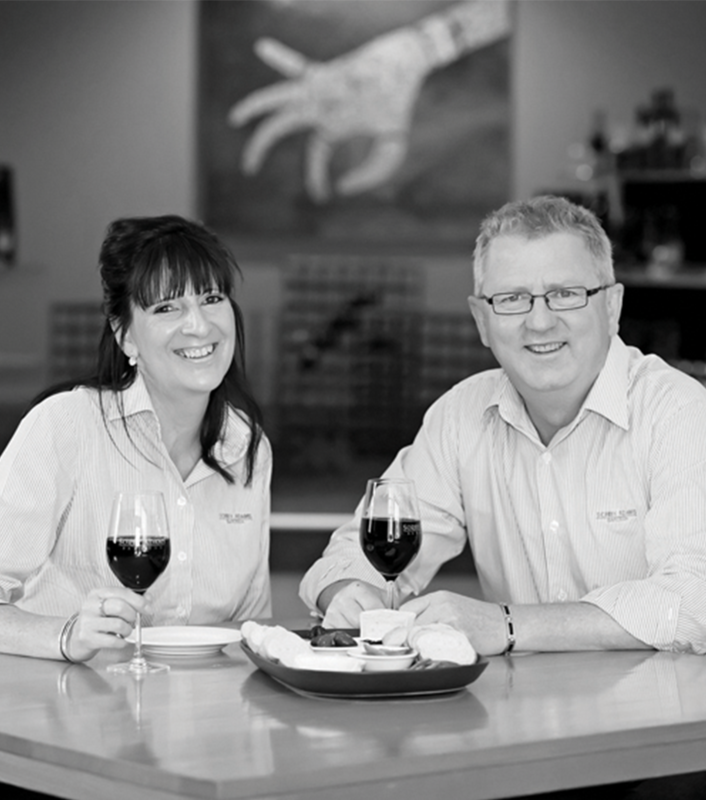 Owner Simon Adams is an experienced winemaker whose career has spanned nearly 30 years in Australia’s leading wine companies including chief winemaker at Yalumba Wine Company.